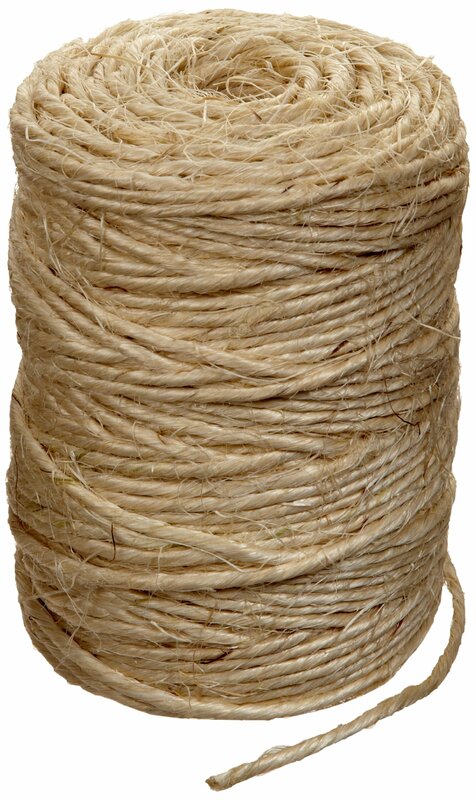 Item Package Quantity: 1 Rope King ST-300 Sisal Twine - 300 feet - is perfect for shipping departments,industrial packaging, bundling, recycling, handyman, arts and crafts andgardening applications. Natural fibers grip tightly for exceptional knotstrength. All natural - biodegradable; packed on a coil.